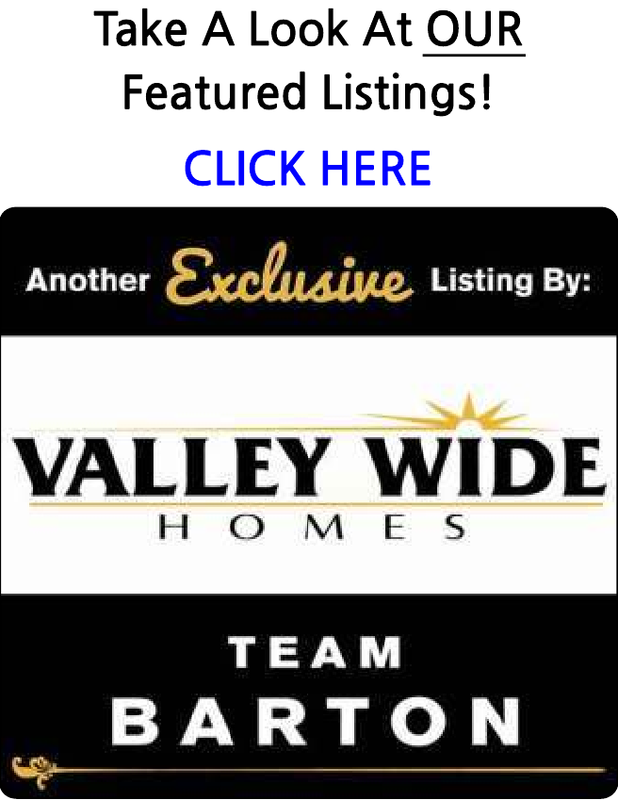 Search ALL the homes for sale in the Fresno, Clovis and Madera Area with over 1 Acres. You are able to receive new property listings that meet your search criteria. Very well maintained home, wood floors, newer inside paint, instant hot water, newer roof,AC & heat, in City of Fresno.